Public anger has grown in the wake of the My Homeless Family documentary with the Children’s Ombudsman now calling for urgent state action. Ombudsman Niall Muldoon told RTE Radio 1’s Morning Ireland today: The money we spend on hotels would outweigh the money spent to prevent people going in to that situation. Mr Muldoon stated echoed the human rights concerns raised repeatedly by homeless campaigners for years – saying that living in hotels and B&Bs disrupts the lives of Irish children. And it was clear that public anger has increased against Ireland’s homelessness crisis – with social networks flooded with comments hitting out at the state. While other Twitter users lambasted the Government and even urged they would be using their vote in GE16 to voice their anger on the homeless issue. Conor Kennelly wrote: #housing #homeless #homelessness #MyHomelessFamily another reason to #votethemout #BurtonOUT #ge16. And Concerned Citizen tweeted: Minister Howlin, the man who discovered that we have a homelessness crisis from TV. The RTE documentary, My Homeless Family, could prove to be one of the most important pieces of filming in decades – with public mood being directly affected by the issue as the General Election looms. 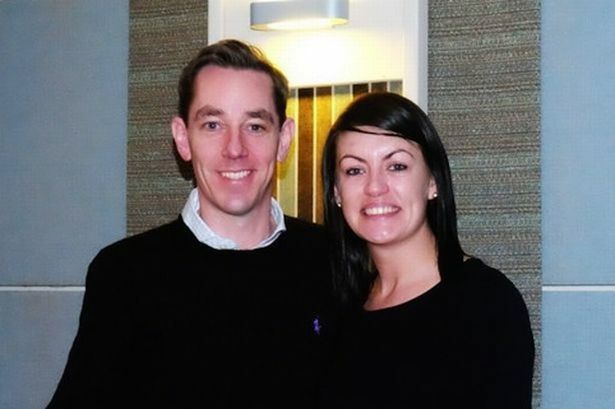 This issue has been going on for a number of years with the housing crisis – thousands being evicted from inflated rental accommodation and those who lost their homes to mortgage debt. However, despite numerous stories on families living in cars and in hotels where they had reportedly been told to use a back entrance – out of sight from the public – the Government had failed to address the scandal. 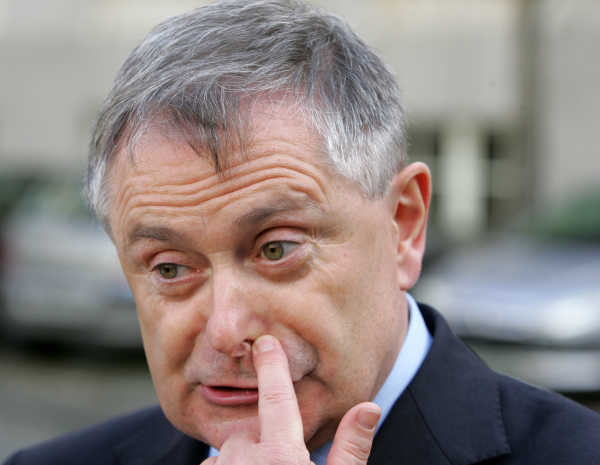 Minister for Public Expenditure and Reform Brendan Howlin said tackling homelessness would be a “social imperative” of the next government – that it was not acceptable that the emergency accommodation being provided for homeless people was “not fit for purpose”. He said the current coalition had come in to office at a time when the “entire housing market had collapsed”. Brendan Howling says Government will do something about homelessness if voted back in. Homelessness would be the “first social priority,” he added, as soon as funding became available to Government. Deputy Boyd Barrett reminded voters that five years ago in the programme for government, the same coalition promised to end homelessness by 2016 and instead helped generate the worst housing and homelessness crisis in living memory. Deputy Boyd Barrett said “every action the Government had taken during its term of office in relation to rents, social housing, the property market and social welfare had worsened the crisis. 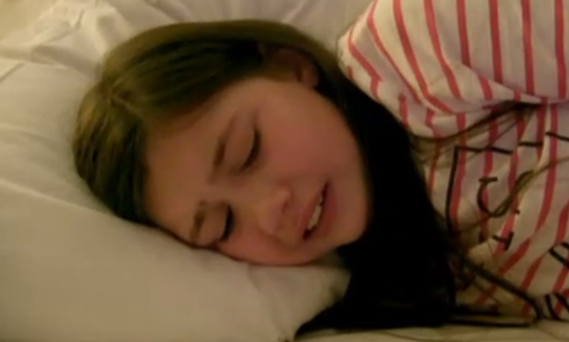 Emily, a nine-year-old child, filmed in the documentary, could prove to be one of the most powerful speakers on the matter – directly influencing public mood. The girl wept as she told her mother: I just want a house. The documentary lifted the lid on a national scandal – telling how children were living in emergency accommodation where they were forced to share a bed with all their family, with rats and cockroaches nearby, while drug users shot up in the vicinity and anti-social behaviour was a constant threat. Niall Muldoon has echoed the feelings of homeless campaigners, who have been highlighting the issue for years – and repeatedly been hitting against a brick wall from the state. Mr Muldoon told of one case where a health worker had called to a hotel to vaccinate a small child but was told the family had left – and no forwarding address was available, meaning that child was not vaccinated. The emotional strain is deep on them (children) in emergency accommodation, he added. Despite the incredibly tough circumstances the families are living in, parents were found to do their best to maintain normality for children – bringing them to school every day and performing normal family duties where possible. But in the environments they are living this family bubble is often burst by the sound of arguments and anti-social behaviour, keeping children awake at night. “We have to look at the best interests of a child,” Mr Muldoon said. Anywhere where a child is made feel second class is wrong. Mr Muldoon also said it was “ludicrous” that a child in direct provision – living in sub-standard accommodation – can contact Europe about their living circumstances but not complain to him. Mr Muldoon said he is discussing the issue with Minister for Justice Frances Fitzgerald.